Wondering what cocktail to order on your next Mexico Caribbean vacation? Here are some interesting facts you may not know about these five common drinks. Prepared beers or “cervezas preparadas” are very popular and a great way to add a twist to your boring old beer. A chelada is a light beer and the juice of an entire lime served over ice in a salt-rimmed glass. 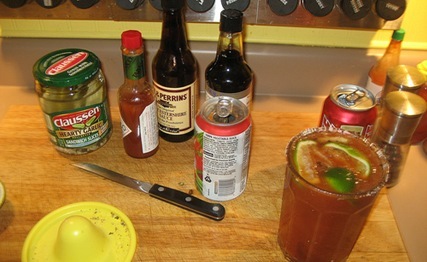 Add black pepper, hot sauce and worchestire sauce and you have a michelada. And if you have a hangover, no problema! Micheladas are considered a good remedy. The name michelada comes from “ Mi chela helada”or “my ice cold beer”. 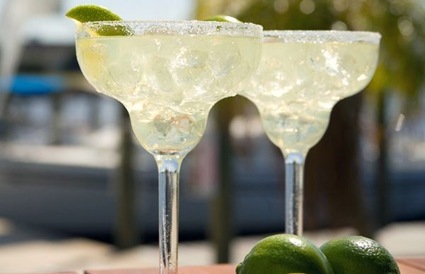 You’ve probably tried a frozen margarita in your local chain restaurant, but a genuine margarita is served on the rocks in a salt-rimmed glass and consists of tequila, triple sec and lime juice. Or try a “Cadillac” margarita which also contains a premium citrus liqueur. There are many many stories about the invention of the drink. One claims that a bartender in Tijuana created it as homage to actress Rita Hayworth, whose real name was Margarita Cansino. 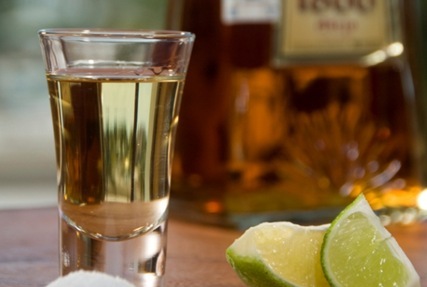 Tequila is one of the ingredients in a margarita, but tequila can also be enjoyed by itself, and not only as a ”shot” , “shooter” or “slammer”. The best tequilas for sipping are resposado, which is aged a minimum of two months, añejo, which is aged a minimum of one year, and extra añejo, which is aged a minimum of 3 years. All are aged in oak barrels. These top-shelf tequilas are meant to be savored, so sip slowly. Try it with salt and lime or sangrita on the side. 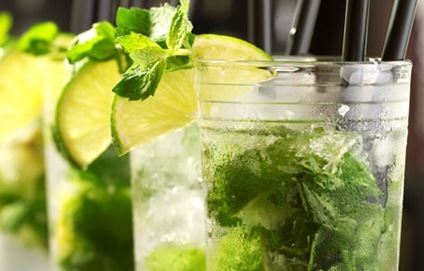 Although the mojito is a Cuban cocktail, it is also very popular in Mexico especially in Cancun because of its close proximity to Cuba. It is a refreshing sweet drink which traditionally contains 5 ingredients; white rum, sugar cane juice (or a sugar syrup mixture), lime juice, sparkling water and spearmint or “yerba buena”. The mojito was one of Ernest Hemingway’s favorite drinks. His favorite mojito was served in the famous Cuban restaurant “La Bodeguita del Medio” where the drink made its official debut. 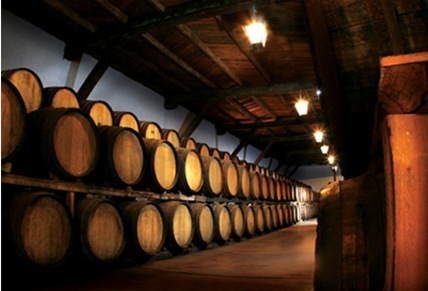 A large variety of wines produced in Latin America are available in Mexico, and at very reasonable prices. Try a glass while dining in your hotel or buy a whole bottle from a local grocery store. Look for a Merlot from Chile, a Malbec from Argentina, or a Mexican Chardonnay from the oldest winery in the Americas, Casa Madero, which was founded in 1597. It’s always fun to be a little adventurous when you are in a new place, so order something different than “the usual”. Salud! Have you tried any of these drinks? Which was your favorite? Kristin Busse is currently a travel writer but has worked in many different industries. She lives in Cancun, Mexico and plans to use her diverse experiences to write about the Yucatan Peninsula from her unique perspective. the flavored tequilas we tried in Cozumel last year were good too. I especially liked the coffee flavored one. Jackie, I have never tried flavored tequilas! I will be on the look-out. Thanks! 5 for five. Makes me smile.